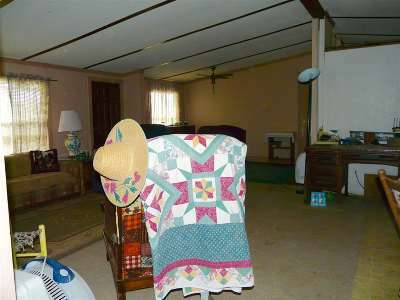 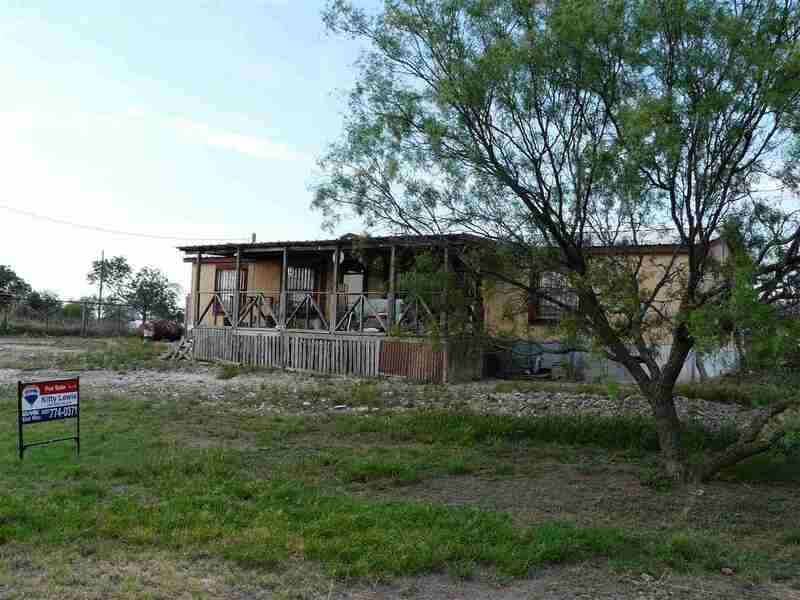 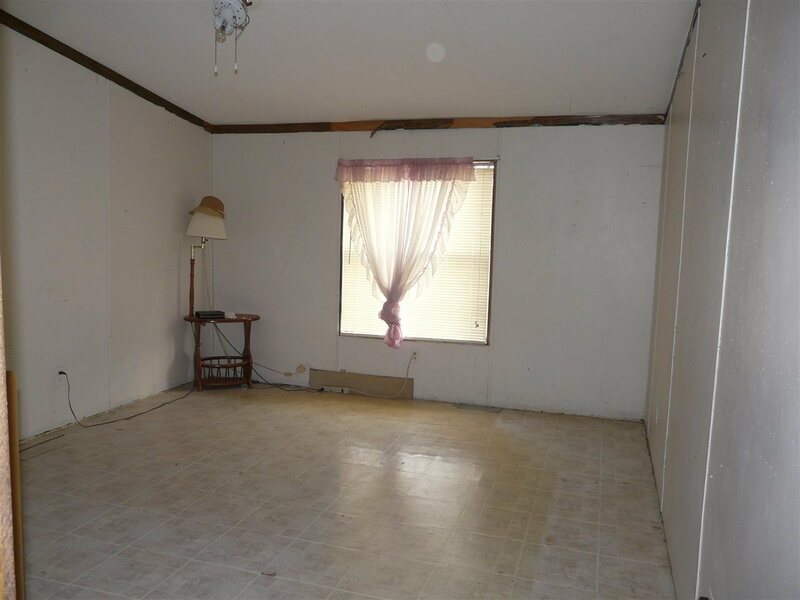 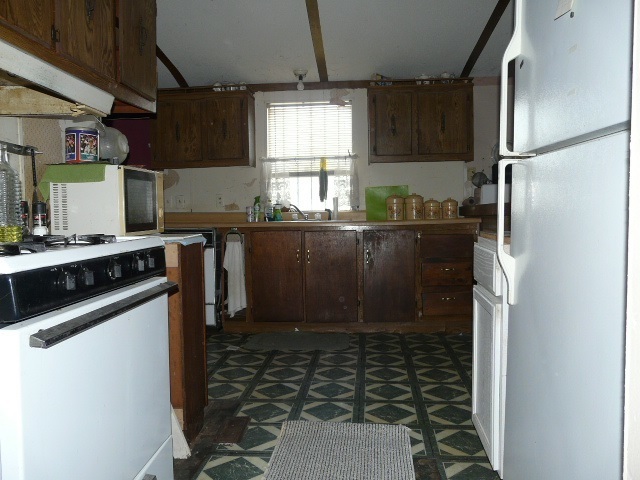 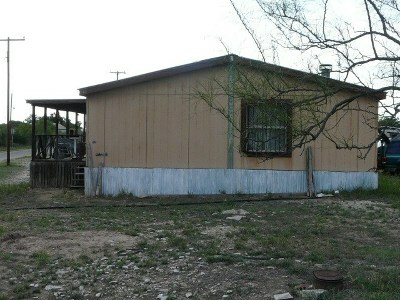 This property has a lot of possibilities!!!! 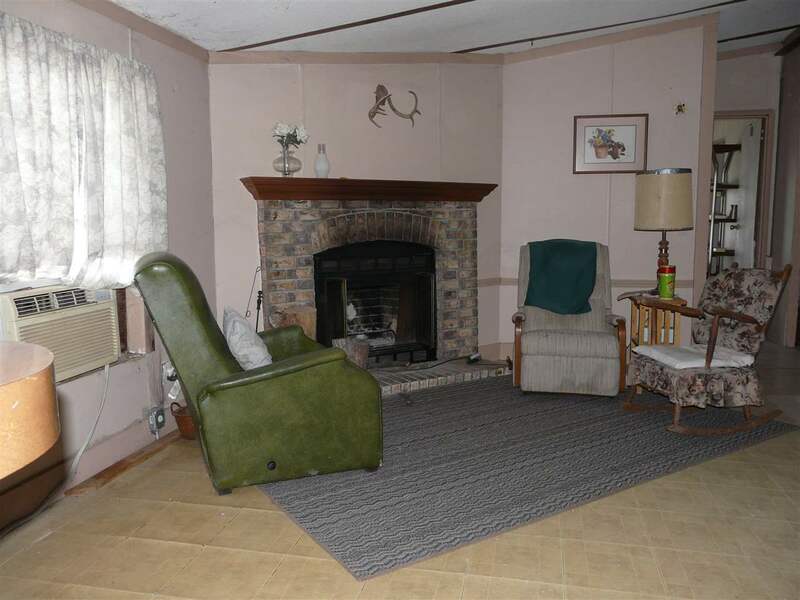 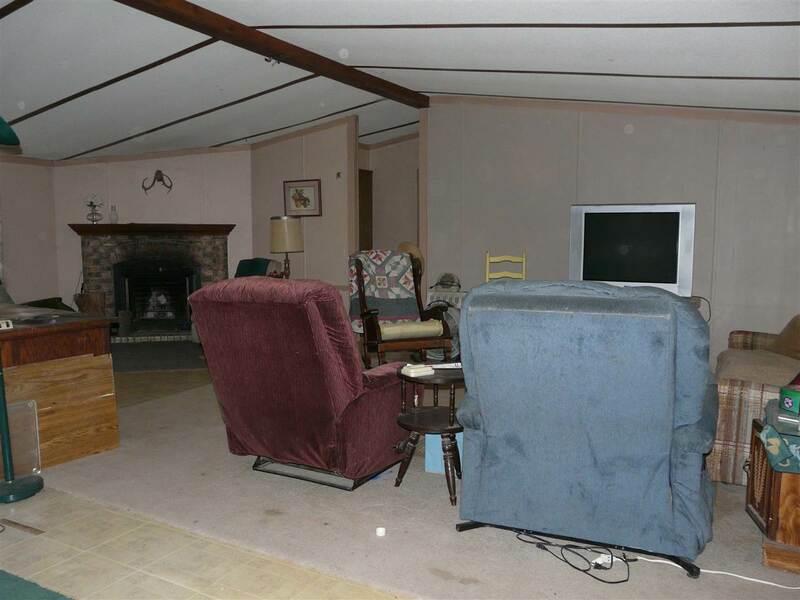 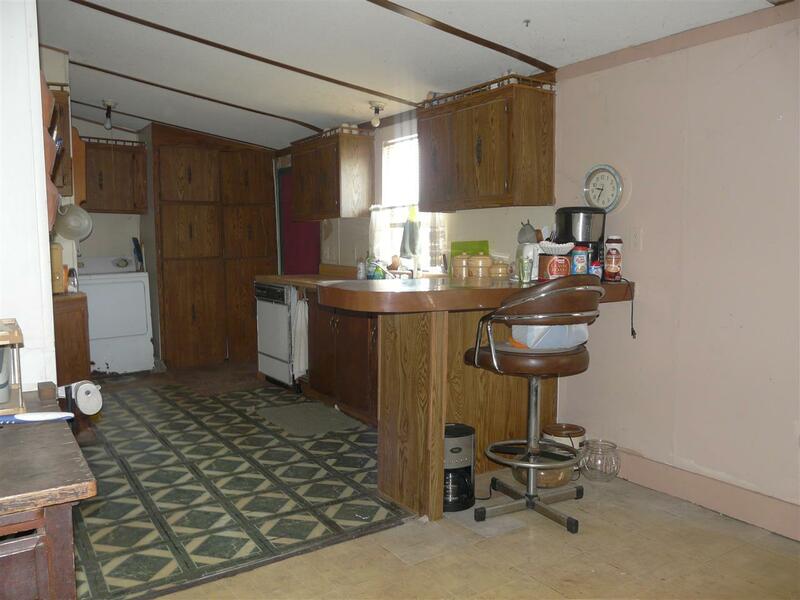 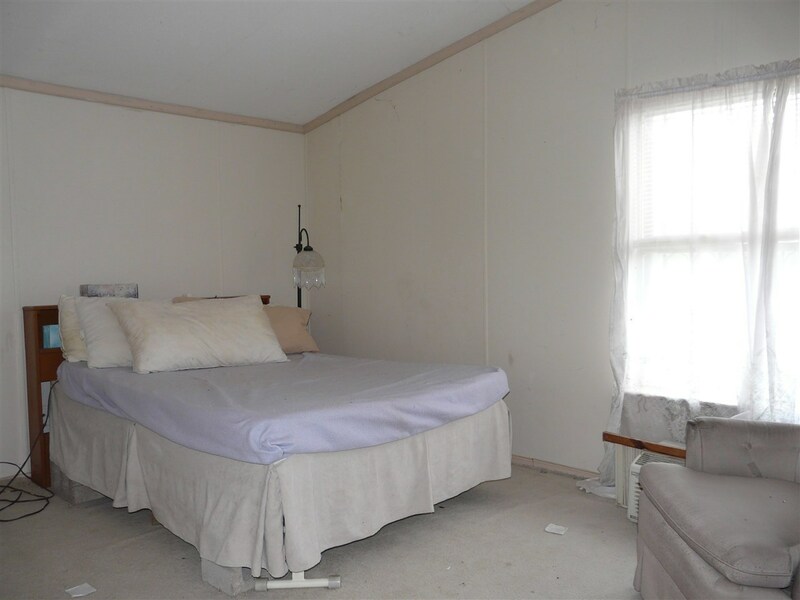 The double wide mobile home with a wood deck on the front has a large open double living area with a wood burning fireplace. 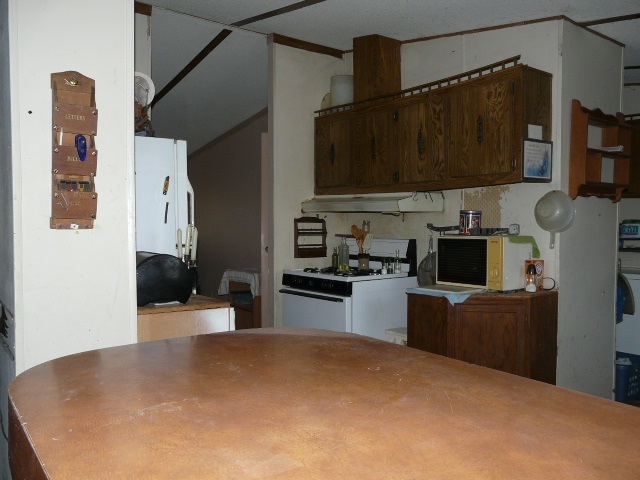 The kitchen is complete with all appliances plus a washer and dryer. 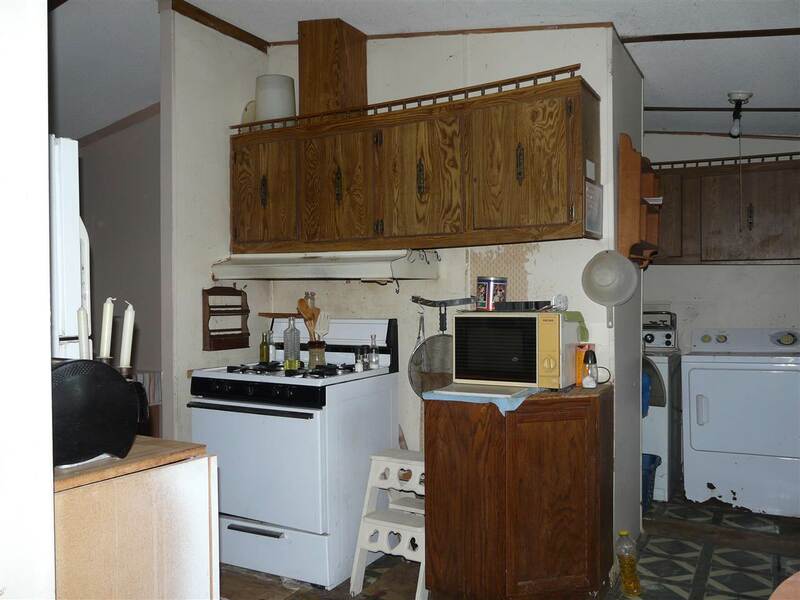 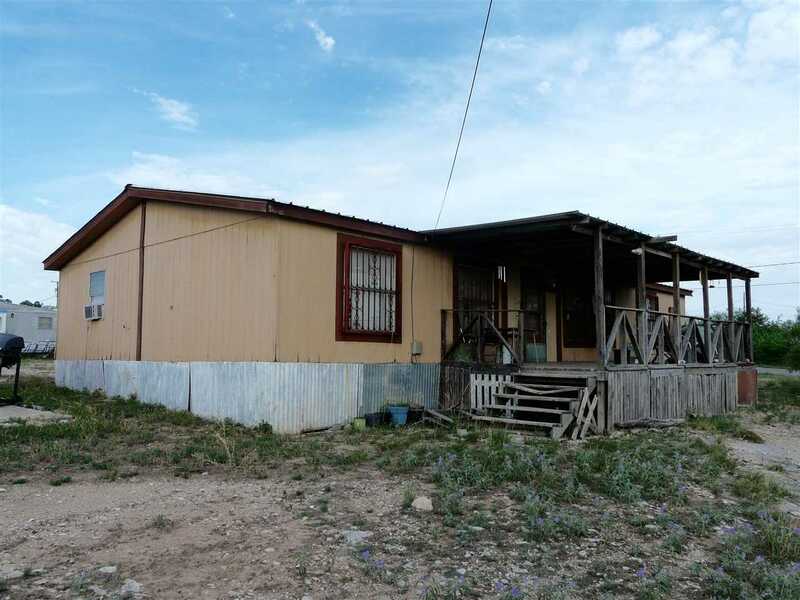 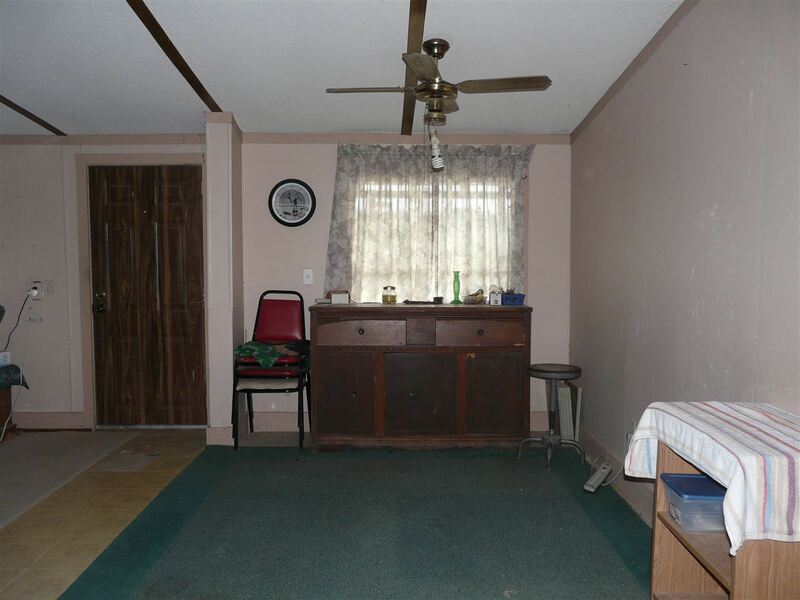 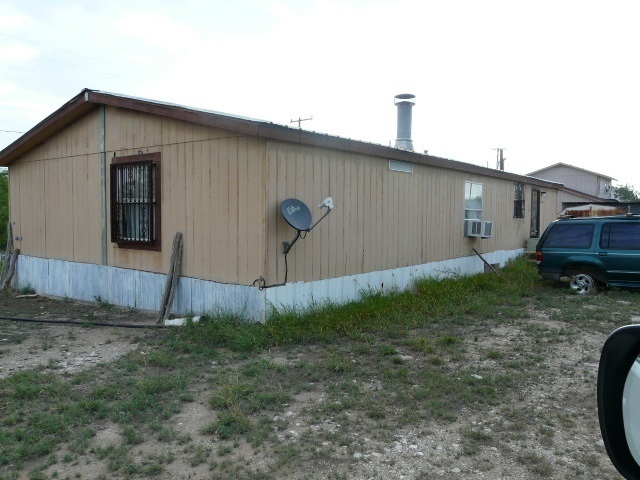 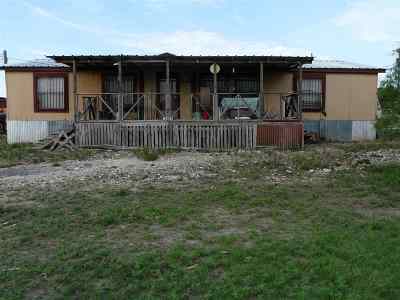 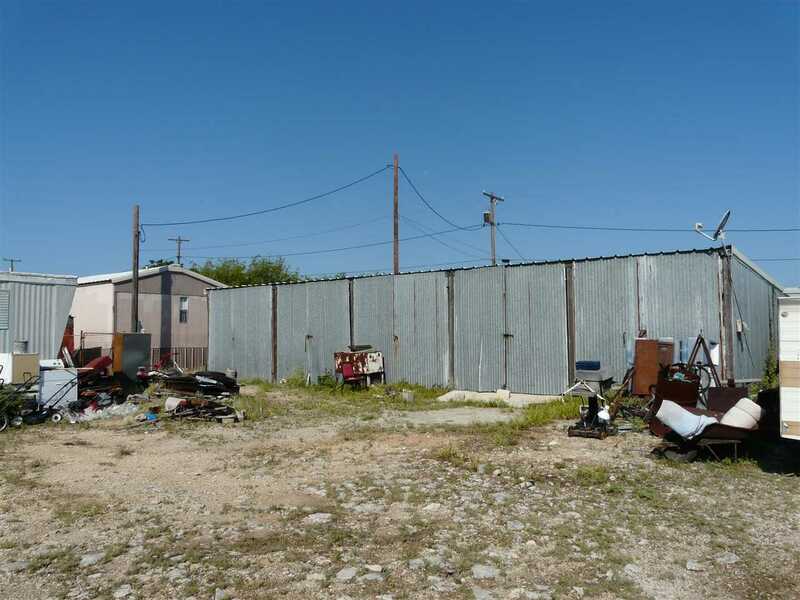 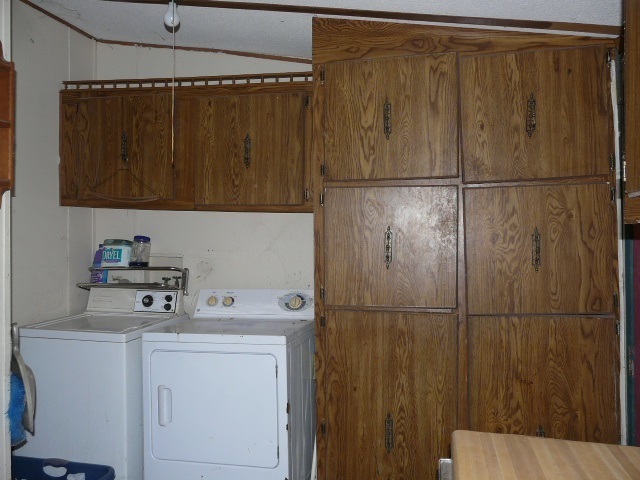 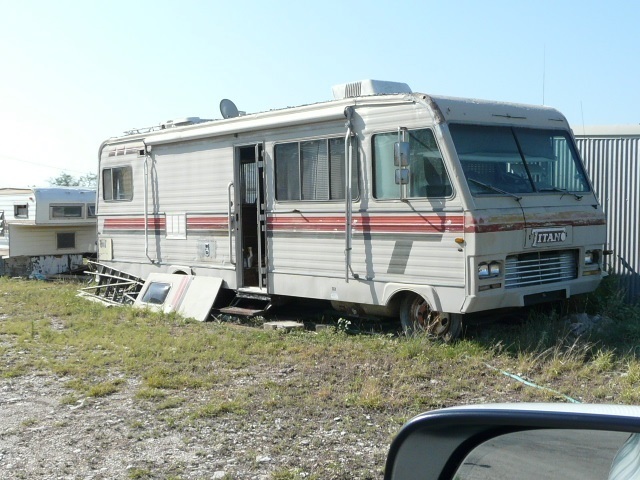 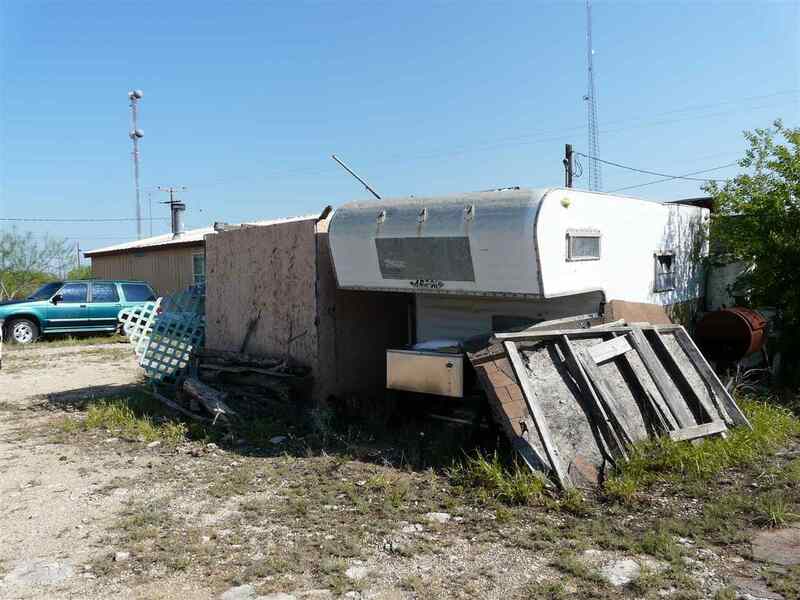 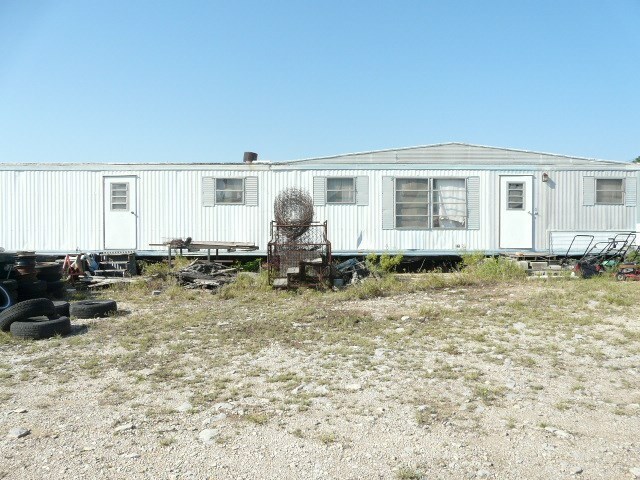 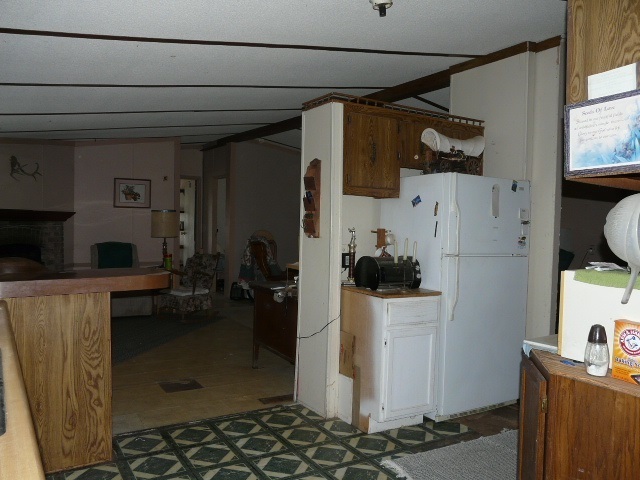 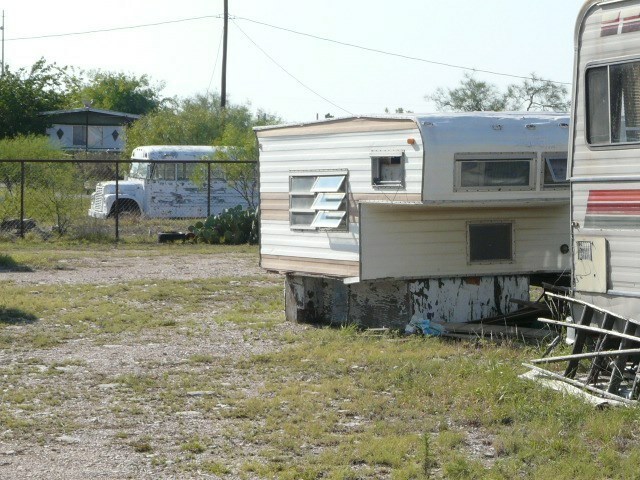 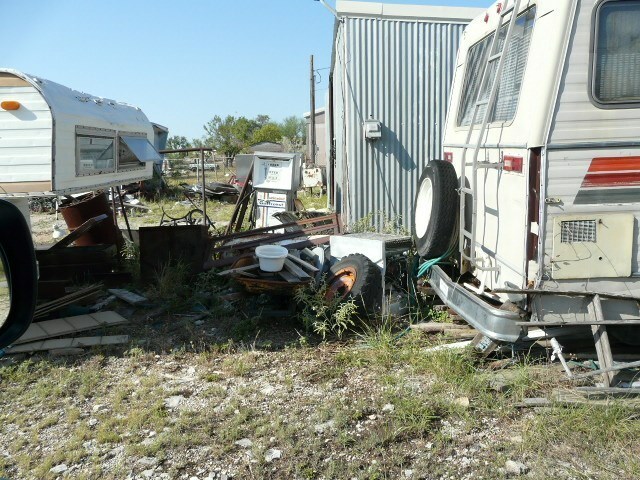 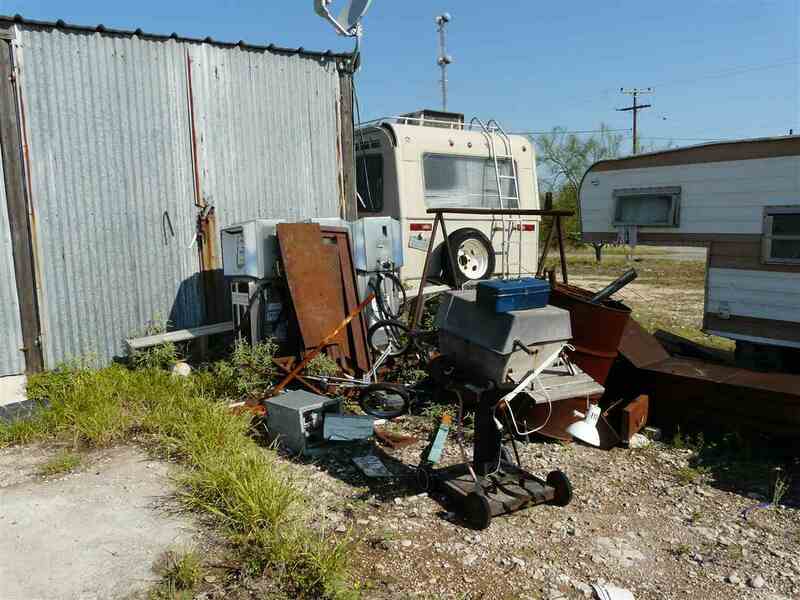 There is another mobile home at the back of the property that can be a fixer-upper and use as a rental!?! 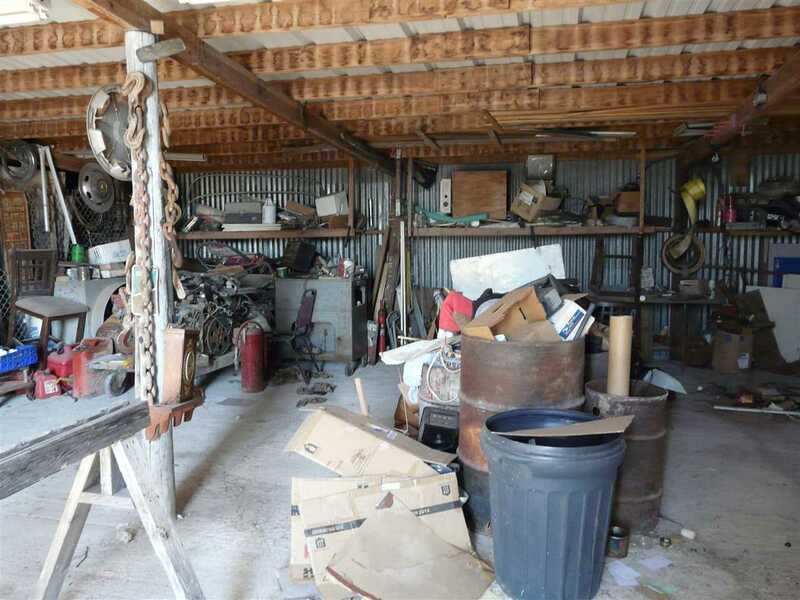 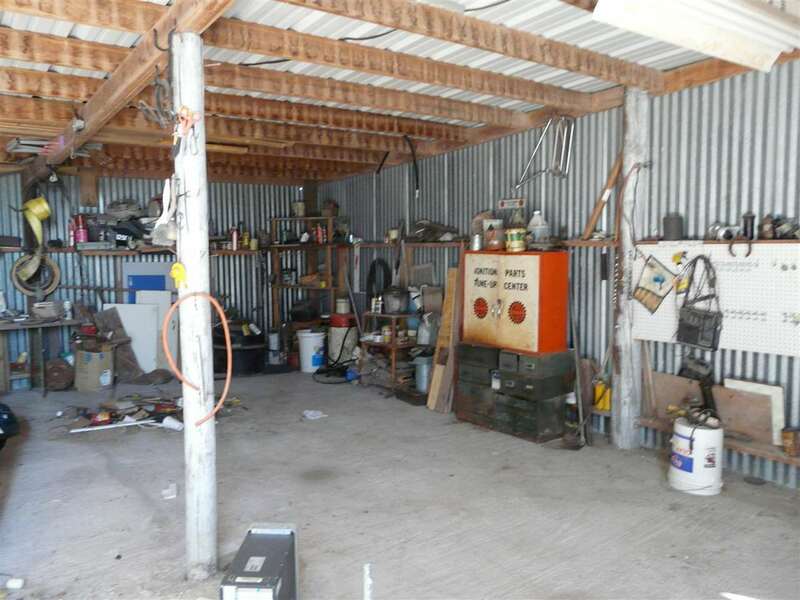 The property also has a metal storage building that has 5 storage spaces with concrete floors...this could be more extra income!!!! 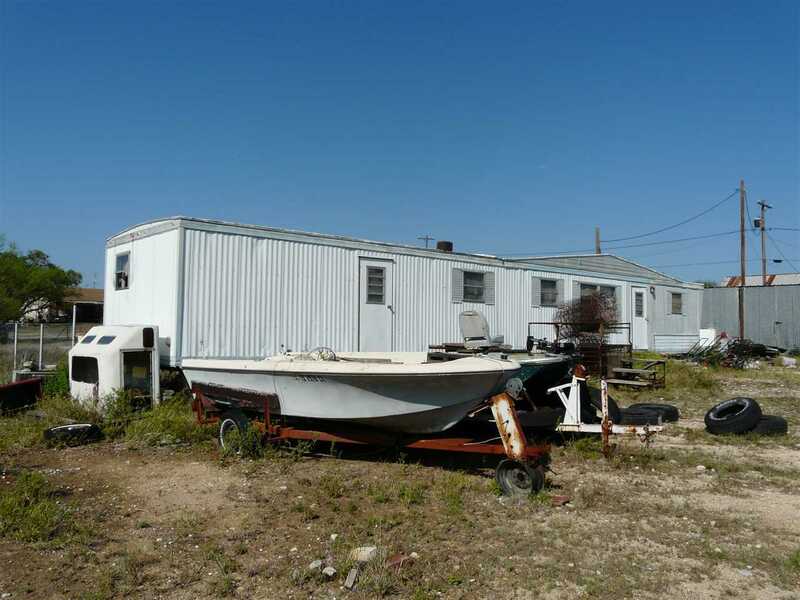 There are also 2 boats, a car, a motor home, 2 camper shells, lawn mowers, scrape metal, tools, etc., it&apos;s yours, keep it or more Cha-ching!! 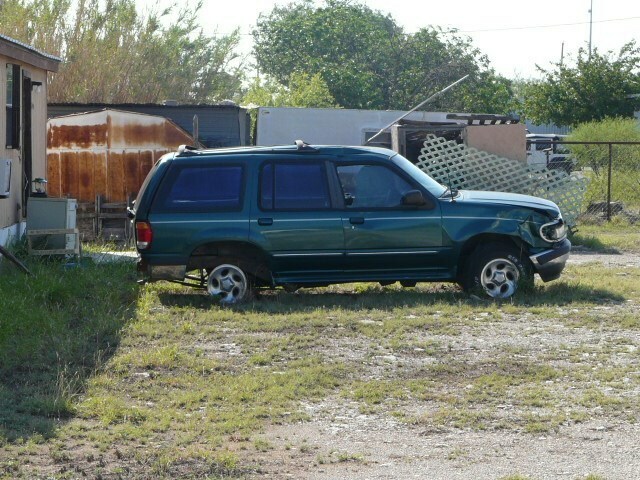 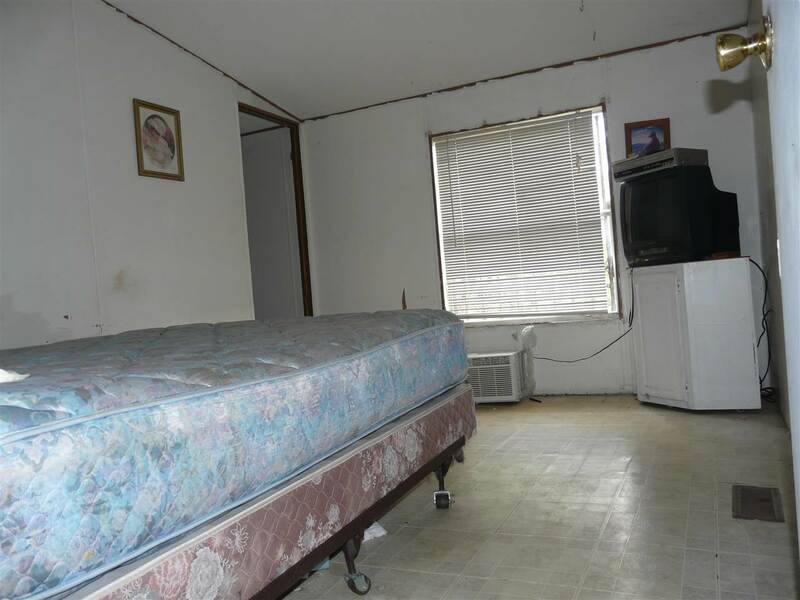 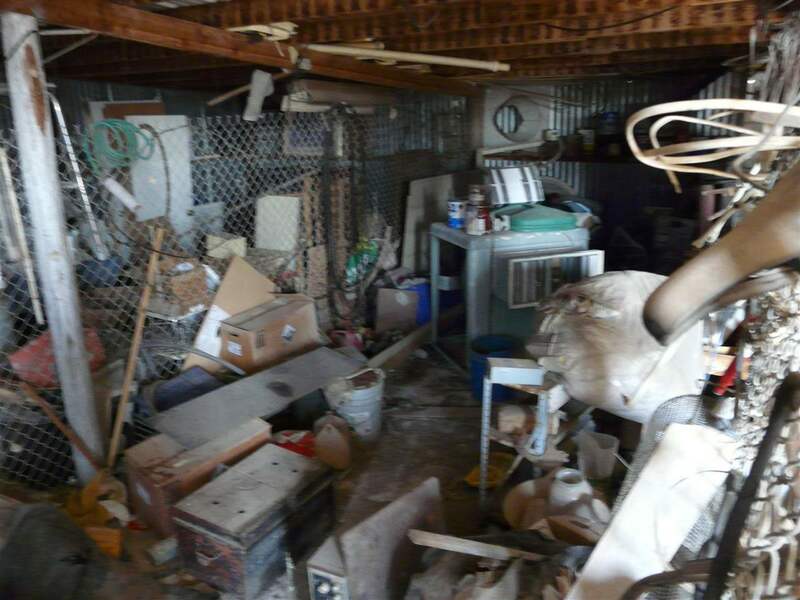 Keep in mind the property condition is unknown and unwarranted and is being sold "AS IS-WHERE IS". 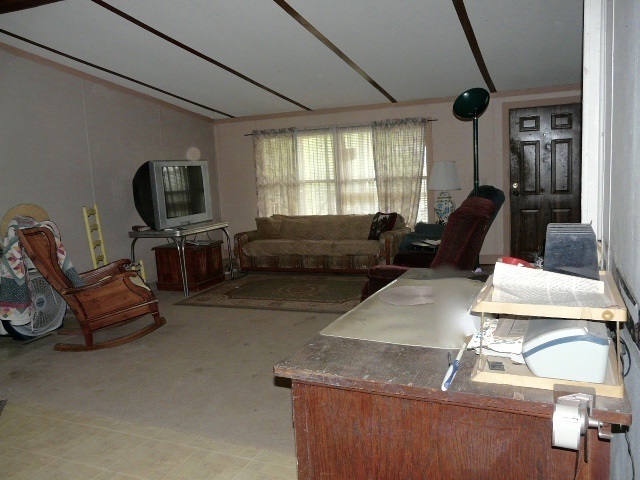 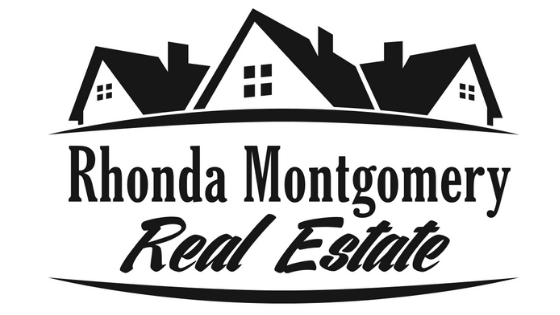 Everything that is on and in the property will stay with the sale of the property. 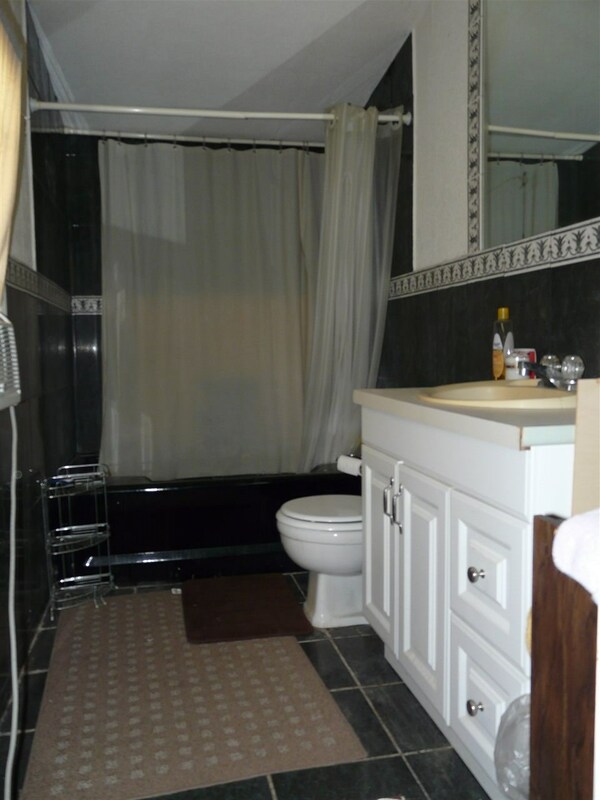 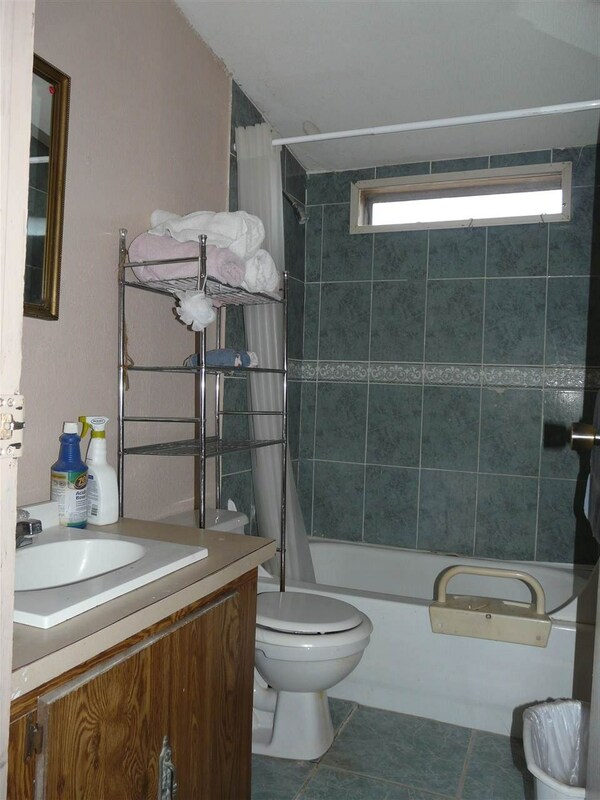 Fixtures Include: What You See Is What You Get! !